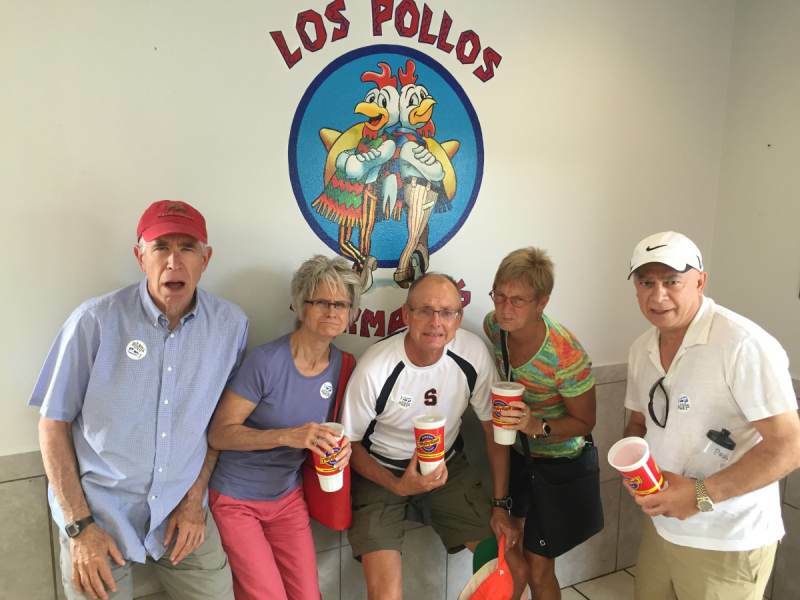 Give the gift of BaD to dear ol' DaD this Father's Day! 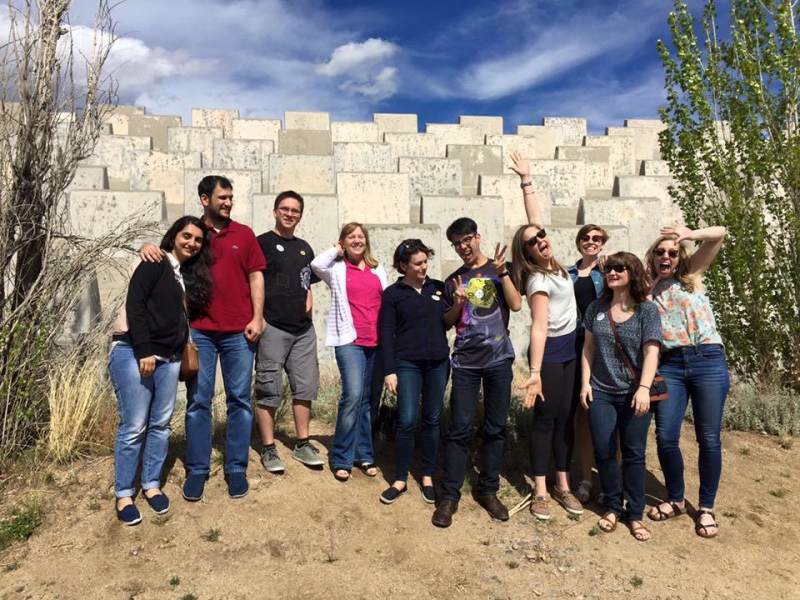 This special tour includes a free cookie from Rude Boy Cookies! 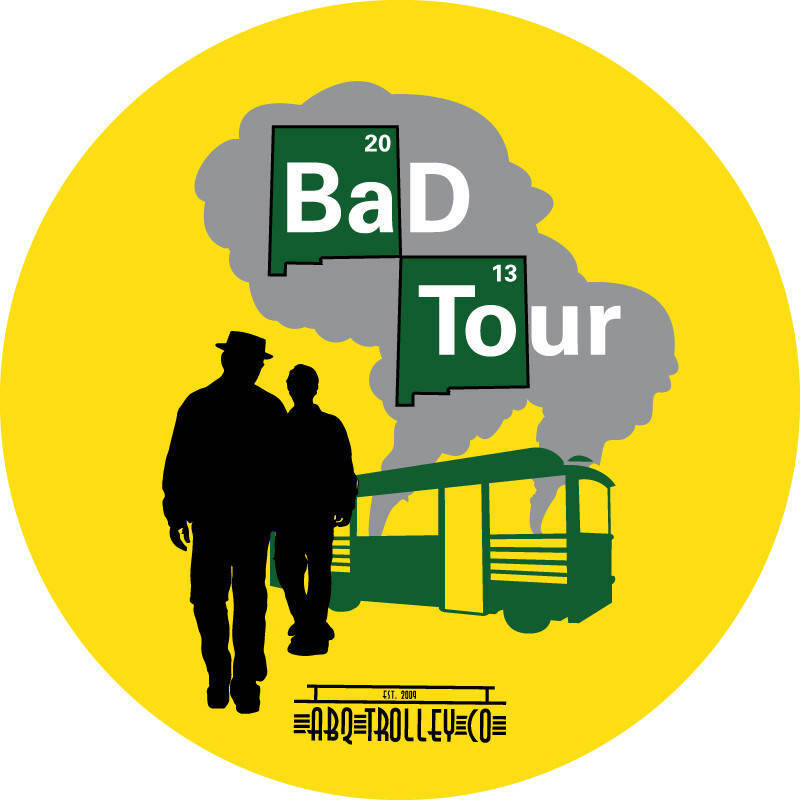 Featured in USA Today, People magazine, LA Times, The Huffington Post, Travel Channel and more, the BaD Tour is the first ever Breaking Bad locations tour of Albuquerque. 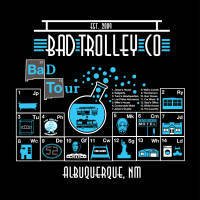 Breaking Bad is the Emmy-winning television series that was shot on location in Albuquerque, New Mexico. 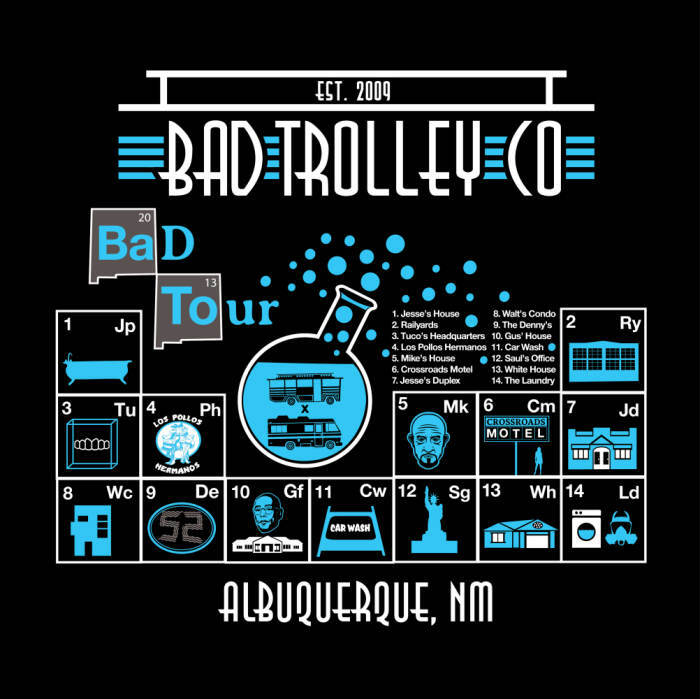 Spend 4 hours on ABQ Trolley X as we tour Walter White and Jesse Pinkman's Albuquerque.